The number of young people in America who smoke traditional cigarettes has declined in recent years, but a new trend of smoking is cause for concern among health professionals and parents. According to the Centers for Disease Prevention and Control (CDC), electronic cigarettes are now the most commonly used nicotine product among young people in the United States. In fact, in 2016, there were more than two million middle and high school students using e-cigarettes. This equates to more than four percent of middle schoolers and more than 11 percent of high school students. In total, the CDC survey found that more than five percent of middle school students and almost 20 percent of high school students use some type of nicotine/tobacco product. E-cigarettes—commonly known as vapes—can look like a cigarette, lipstick, ink pen or even a flash drive. An e-cigarette works by heating liquid inside the container to produce aerosol, which is inhaled into a user’s lungs. “The lungs are susceptible to a variety of diseases. Any foreign chemical or substance that is inhaled into the lungs is therefore a cause for concern,” said Dr. Jon Freels, a specialist in pulmonary disease with Maury Regional Medical Group Pulmonary & Critical Care Associates. is a specialist in pulmonary and critical medicine on the medical staff at Maury Regional Medical Center. 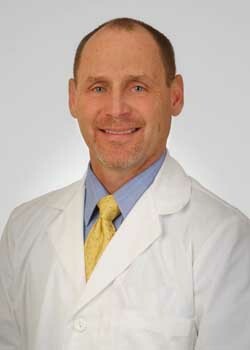 He is associated with Maury Regional Medical Group Pulmonary & Critical Care Associates in Columbia, Tennessee. 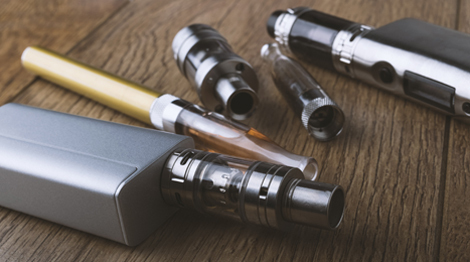 The liquid inside an e-cigarette usually includes nicotine, but also other chemicals and flavors, some of which have been associated with cancer and other lung diseases. In addition to the dangers e-cigarettes pose to the user’s lungs, they also carry the risk of fire and explosion. While many adults may use e-cigarettes to break the traditional smoking habit, experts warn that e-cigarettes are not safe for children, young adults, women who are pregnant or those who do not already use tobacco. The CDC recognizes that there is much research to be done about the long-term effects of e-cigarettes but warns those who have never smoked not to start. 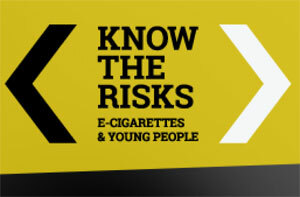 Parents are encouraged to speak to their children about the potential dangers of any type of smoking or tobacco use. The Surgeon General of the United States Public Health Service has issued an advisory on the use of e-cigarettes among young people, calling the situation an "epidemic". The advisory encourages parents, teachers, health professionals and others to take action in order to protect the health of young people. Learn more about the Surgeon General's advisory by clicking on the graphic below.